Over the past two years, a lot has changed at Bllush. We have grown from a three-founder concept into a fully operating company working with some of the leading retailers in the world. In the initial days, it was very important to stay focused on one thing: providing amazing solutions for fashion retailers. While fashion/apparel is an innovative market, why stop there? Our vision is to spread amazing content to every niche and cranny. There are other markets just as appealing & challenging. Over the past few months, the team at Bllush HQ have been busy cooking new products. It took a lot of creativity to find ways to provide our unique line of products in other verticals. 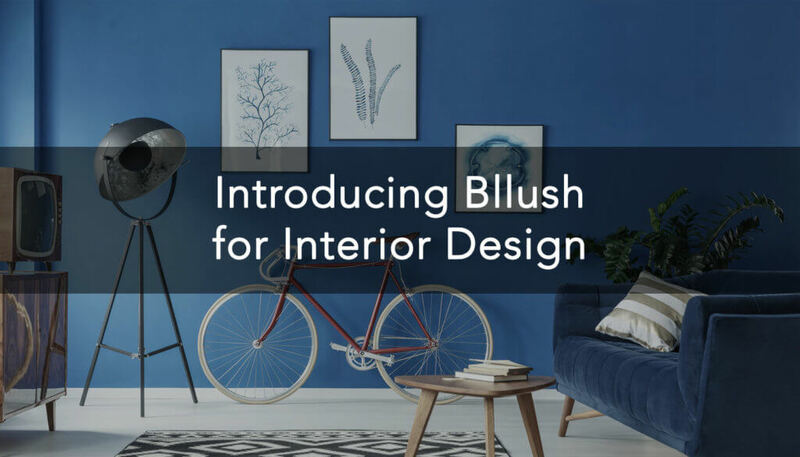 Introducing Bllush for Interior Design. Interior design is a very special and interesting niche for us. We’re including home decor, home furnishings and furniture in this category. The niche has taken longer than others to reach main-stream e-commerce adoption, but it’s finally there. With this market growth, Bllush is here to support interior design retailers all over the world. We do this by using content sourced from social media to inspire users to find what they love. 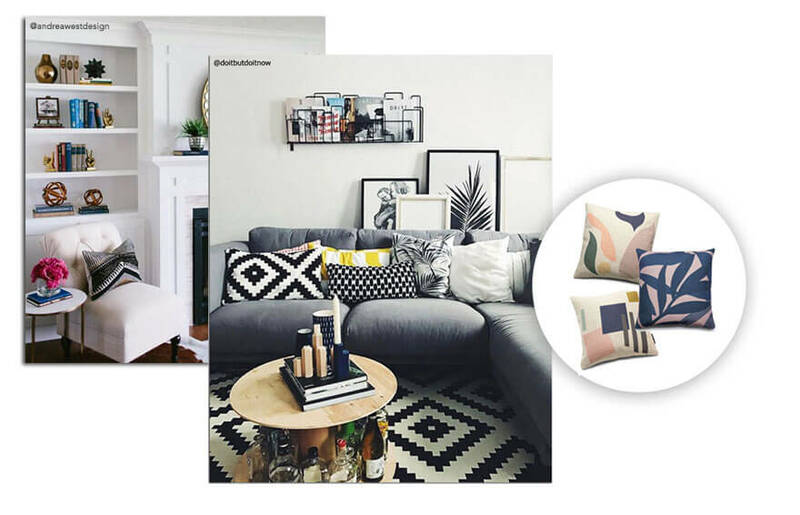 To support our operations – we’ve connected with thousands of new interior design influencers to spread their rich content. Further R&D work was done to allow our proprietary Trend Detection technology to support this new niche. This will allow our recommendation engine to make smart suggestions on what content every user should see. 1) Flinders offers a portfolio of design products for customers to match with their home décor. They carry various brands including Hay, Muuto and Ferm Living. The store’s product portfolio includes lighting, chairs, tables, and accessories. Flinders are based in Amsterdam, The Netherlands. Their products are available in Belgium and Germany as well as The Netherlands. 2) Vivense is a Turkish online furniture store that connects customers with furniture manufacturers. It offers a wide variety of furniture items such as sofas, chairs, tables, beds, dining tables, and more. Vivense are uniquely positioned to disrupt not only the large furniture market, but also the growing furniture e-commerce market in Turkey. While only 4 years old, they are using innovative strategies to keep growing at an unprecedented pace of 400% per year. We’re happy to help these amazing retailers grow even more by implementing our Story product. This allows them to get direct access to rich content generated for their stores. For more information on Bllush’s interior design solutions, check our newly updated website.